InterCloud, a Paris, France-based provider of enterprise cloud delivery solutions, raised €10m in funding. Backers included CapHorn Invest, Ventech, Hi Inov and BPI France. The company intends to use the funds to continue to expand its customer base and grow operations. Co-founded by Jerome Dilouya, CEO, Antoine Valat, General Manager, and Benjamin Ryzman, CTO, InterCloud provides enterprises with solutions to control the global delivery of their cloud application. 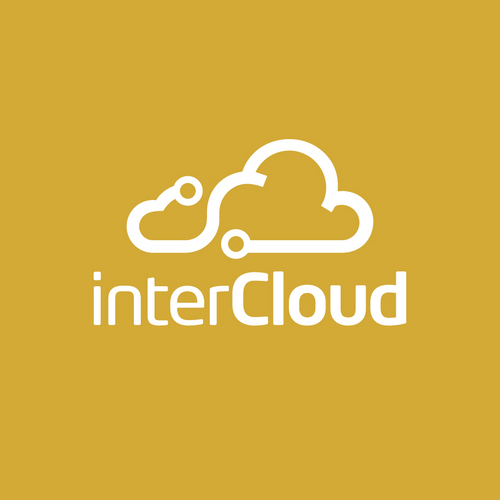 InterCloud is a cloud delivery platform, specialized in cloud connectivity for SaaS platforms such as Salesforce™, PaaS platforms such as Microsoft™ Azure, or IaaS such as Amazon™ Web Services.